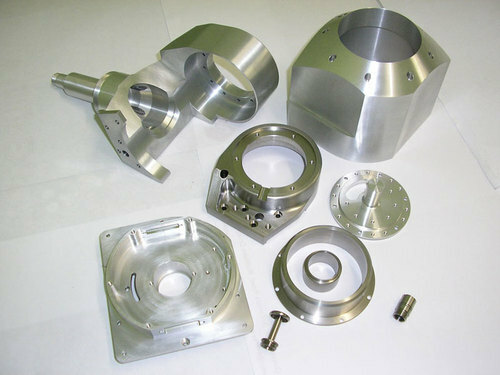 Our organization is manufacturing, exporting and supplying to patrons a superior quality Precision CNC Machining Services. This component is widely used in automobile industry for various installation works and at other related purposes. Furthermore, we manufacture this milling component by utilizing quality assured stainless steel at our well-equipped unit. Offered components are tested by our team of trained experts to assure its flawless functioning.